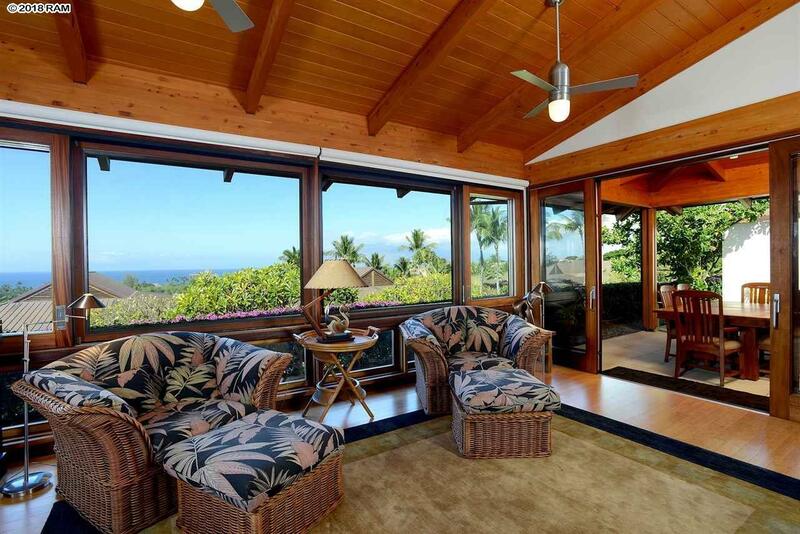 This single-story, 3-bedroom, 3.5-bath residence features an enviable architectural design that perfectly balances modern sensibilities with an old-Hawaii ambiance. 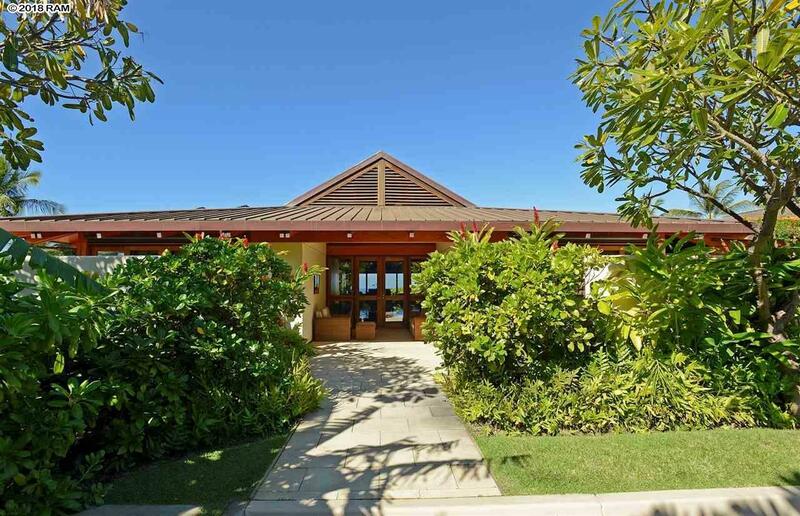 Located in a gated community, it allows the convenience of quick access to Waileas stunning beaches, golf courses, tennis, dining, and shopping. The homes 2,386 square feet include a spacious open-concept great room with exposed Alaska yellow cedar beams. 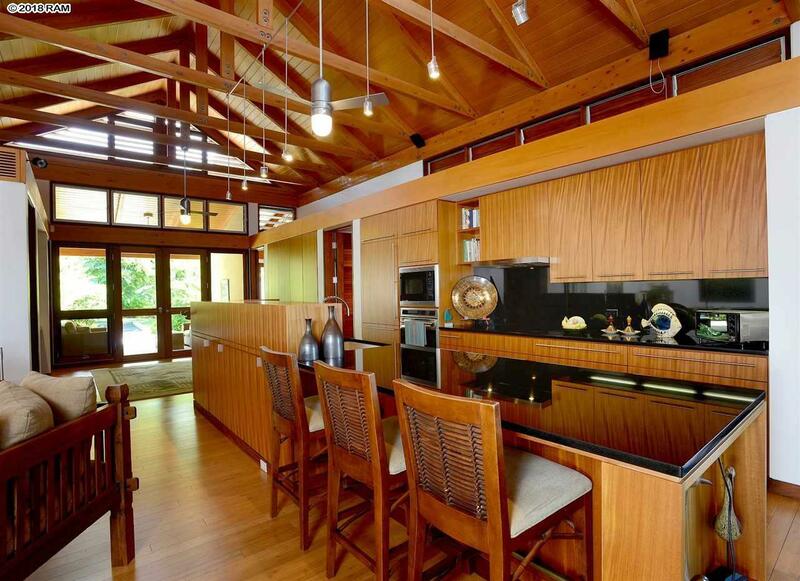 Other custom woodwork can be found throughout, along with gorgeous cabinetry, bamboo flooring, granite countertops, floor-to-ceiling windows, and sliding doors that open to covered and uncovered private lanais. Accented with a copper roof, the home also boasts owned photovoltaic panels. 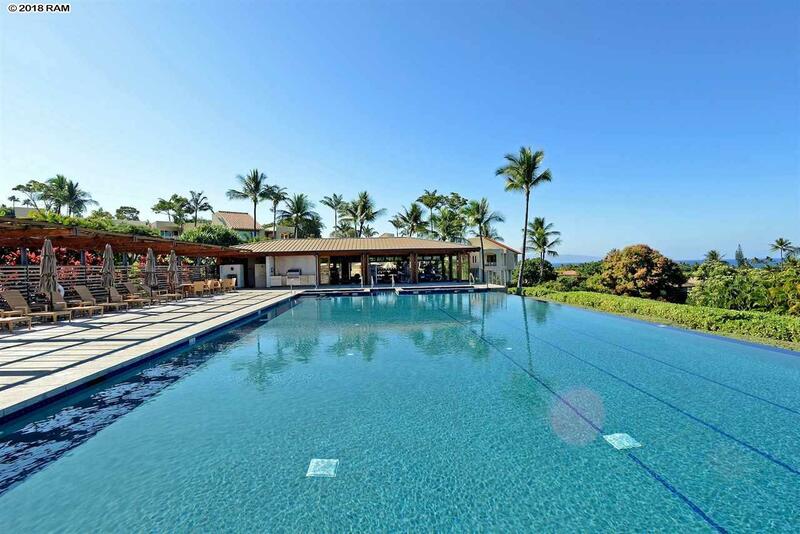 Papali Wailea offers luxury island living on 10 acres, shared among only 24 condominium residences, with a 75-foot infinity-edge lap pool, a large hot tub, a state-of-the-art fitness center, and an on-site manager.